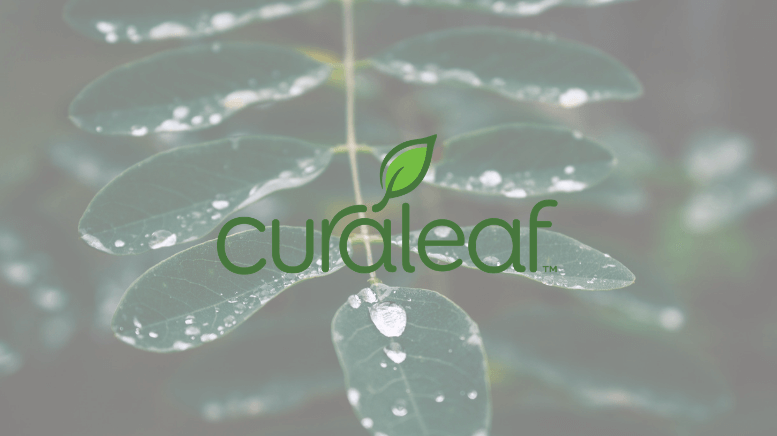 Last week, Curaleaf Holdings (CSE:CURA) (OTC:CURLF) released impressive Q4 results and announced a mega-signing with CVS along with it. 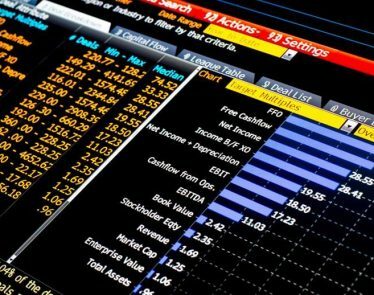 Stocks soared over 30% as a result. 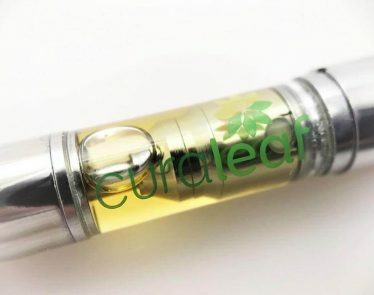 Fast proving itself as one of America’s biggest cannabis brands, Curaleaf seems to be going from strength to strength. Now, it has just opened Miami’s first cannabis dispensary drive-thru. 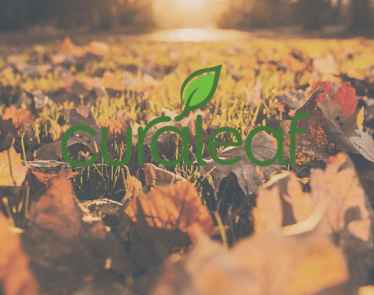 Curaleaf’s cannabis drive-thru is a 4,000 square foot dispensary that includes private consultation rooms. It will sell medical marijuana products inclusive of the more common smokeable marijuana that is now legal in Florida. The latest installment is actually the company’s third drive-thru in the state of Florida. The company already has an impressive number of dispensaries, totaling 23 at present. According to an email announcement, patients can place orders online and pick them up conveniently at the drive-thru. The service also includes free same-day and next-day delivery. As stated, Curaleaf is on an upward trajectory. Its impressive Q4 results last week were coupled with an announcement that it landed a deal with CVS Health (NYSE:CVS). 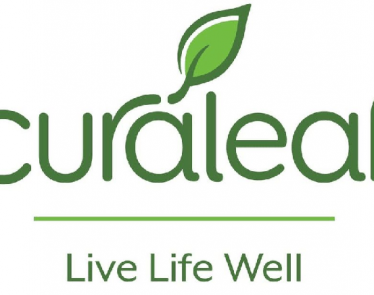 The agreement sees Curaleaf’s CBD products being distributed at more than 800 CVS stores across America. The news excited investors, and along with reports of strong revenue growth, CURA shares shot up 31%, reaching all-time-highs of $13.30 on the CSE. Though not an exclusive deal—other vendors are expected to also launch in CVS stores—the announcement is an important seal of approval for the brand as it one of only a few selected by CVS in its pilot CBD program. Today, CURA stock is correcting, down 3% and selling for $12.08 at the time of writing. What do you think? Are you a Curaleaf fan? 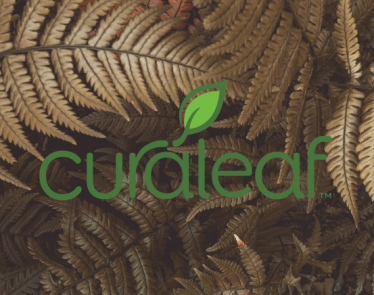 At the fore of the new cannabis movement is Curaleaf Holdings (CSE:CURA) (OTC:CURLF), one of the leading names in the cannabis dispensary space in America.